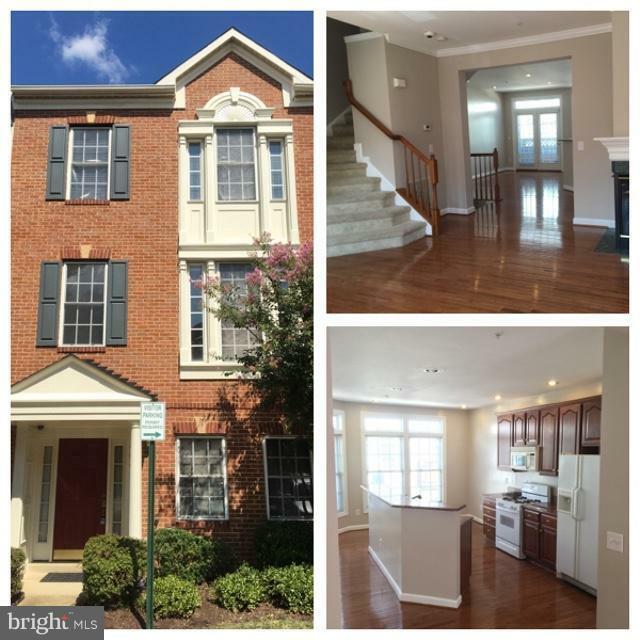 Large 4 Level Townhome, 4 Bedrooms (TWO Masters) 3.5 Baths, Open Floor plan, Nicely appointed Kitchen with Granite countertops, Hardwood Floors. Large Living room with gas fireplace. Family Room. Recessed Lighting. Walk-in Attic Storage. 2 Car Garage. Improve your commute. 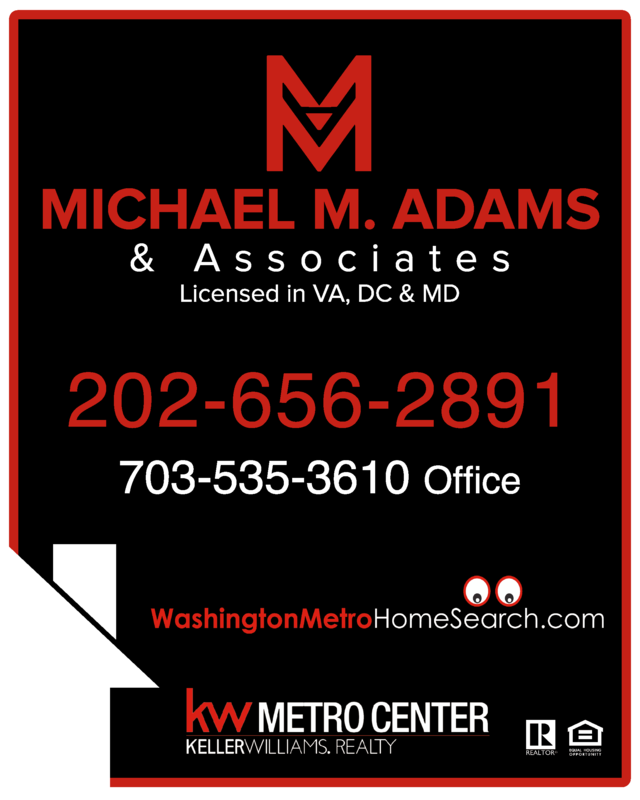 Home is across from the Van Dorn Metro Station. Lease Term 12 - 36 Months. Dogs <25 lbs. No Cats.